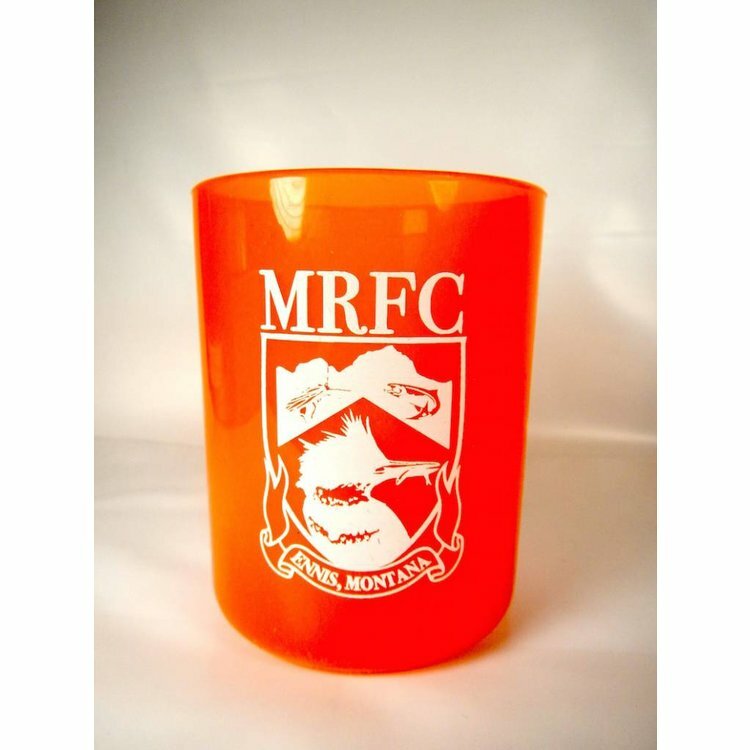 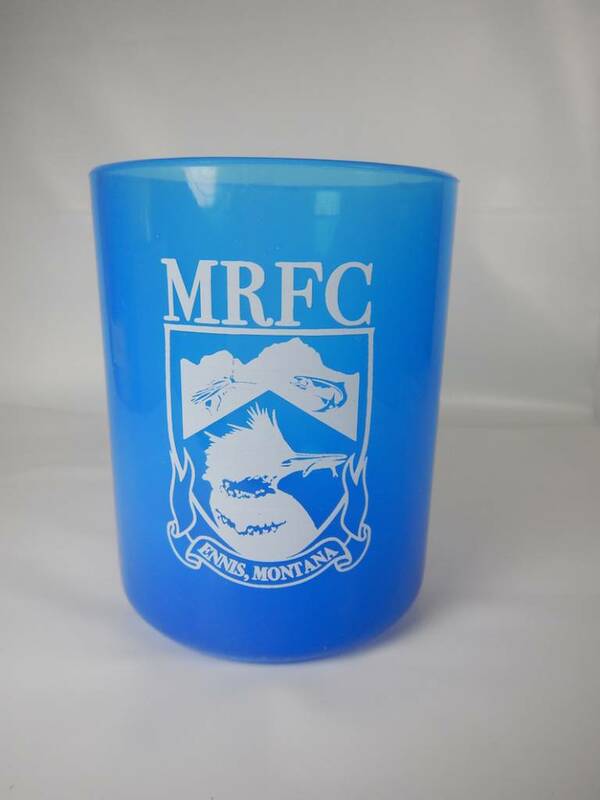 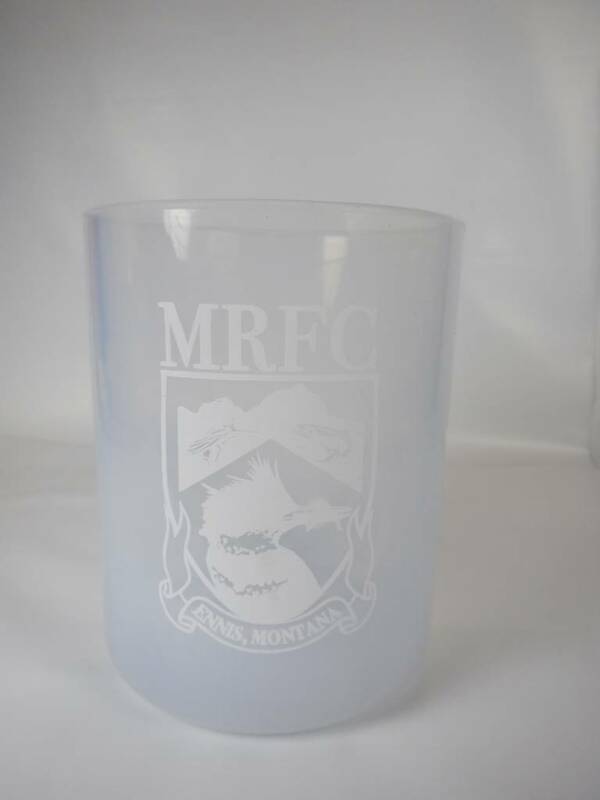 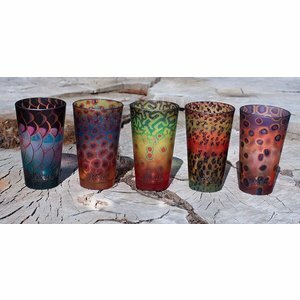 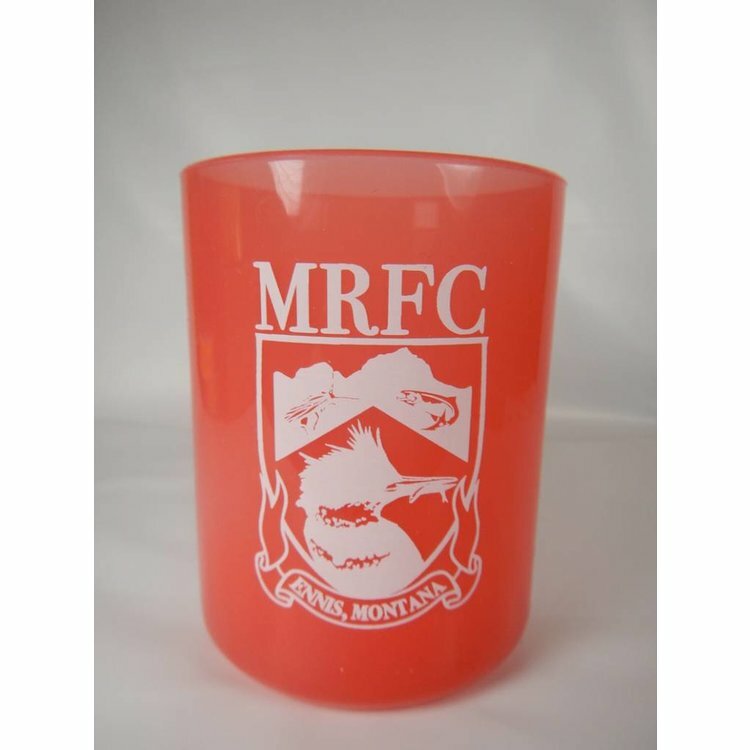 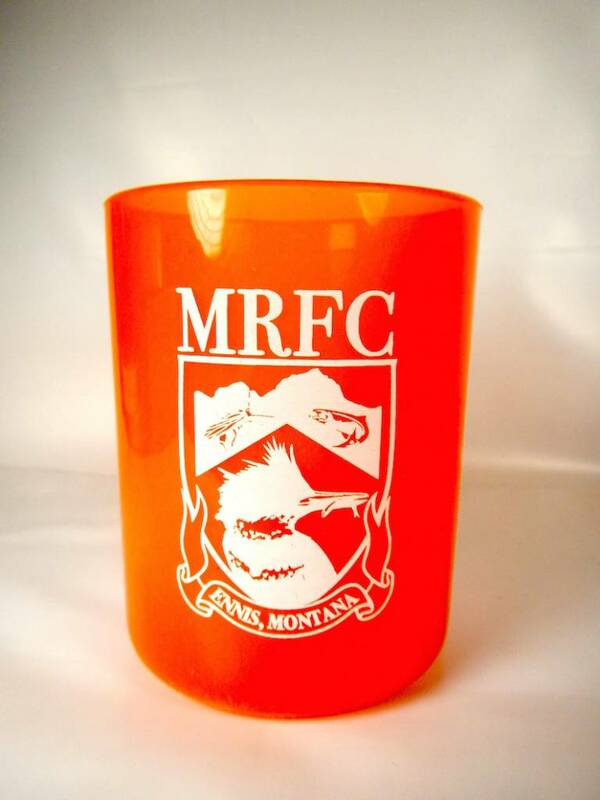 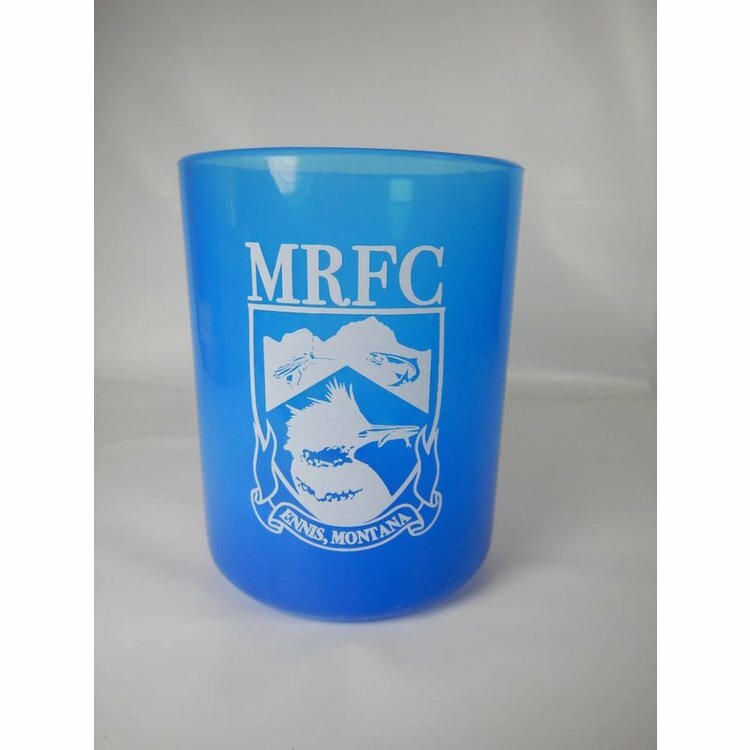 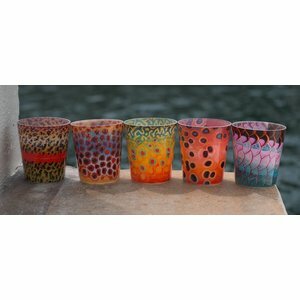 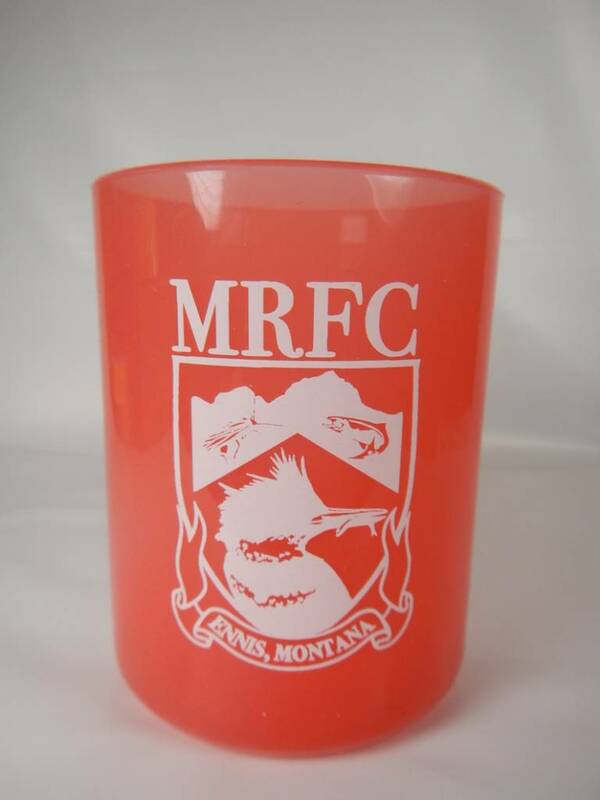 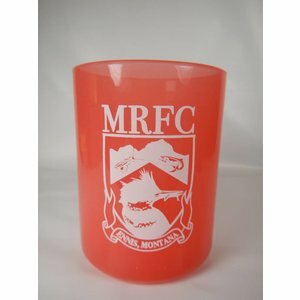 MRFC Tumbler, Unbreakable, perfect for the boat. MRFC Tumbler, Unbreakable, perfect for the boat. 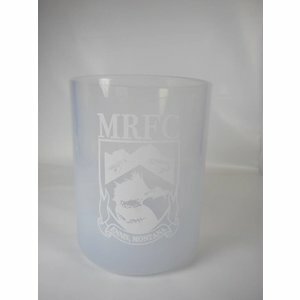 100% Silicon with MRFC badge logo.